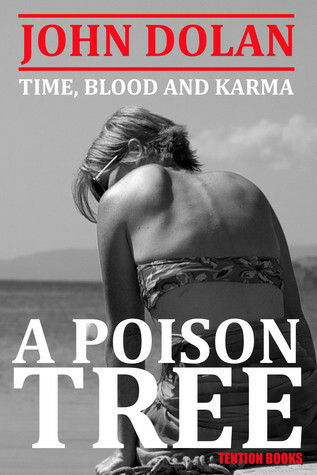 A Poison Tree by John Dolan Earns Five Stars! From the Amazon blurb: “You kill my wife and I’ll kill yours.” You must admit, as a proposition, it has an alluring symmetry to it. It is 1999, and as the Millennium approaches, old certainties wither. For family man, David Braddock, his hitherto predictable world is undergoing a slow collapse. The people closest to him seem suddenly different. As desires and aspirations tangle around each other like parasite stems, betrayal is in the air. Fans of Braddock will finally learn the sequence of events that drove him into exile in Asia, while for new readers, A Poison Tree is the perfect introduction to the Time, Blood and Karma series. My review: What a ride! After reading Everyone Burns and Hungry Ghosts I have to confess to wondering what brought our intrepid hero to the tropical paradise of Thailand. From the opening line, “I’m thinking of killing my wife,” said Jim. “Can we talk about that for a while?”, I suspected I’d never be able to put this book down. I was right. Dolan has woven a tapestry that is so intricate, so compelling, that I couldn’t quite divorce myself from the story even when I was sleeping. I’m serious! Last night, in my dream, I was telling a friend about A Poison Tree! As with every story, there are ‘good’ characters and ‘bad’ characters. I even found myself caring about the worst of them, nearly as much as the best of them. They are so well-developed, and the story is so well told, that the characters came to life for me. I lived the tale. Now that I’m finished reading, the events in the other two books make a lot more sense. In fact, I’m thinking of re-reading them now that I’m armed with fresh knowledge. John Dolan is a story-teller of the first water and I very strongly recommend that you pick up all his books and get ready for some astonishingly good reading. 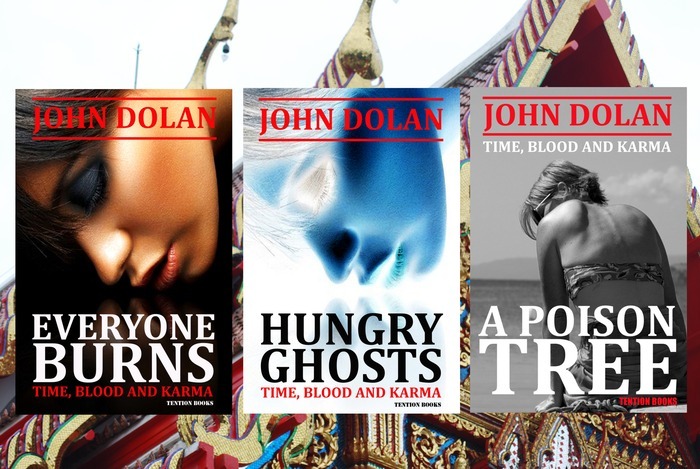 His mystery novel ‘Everyone Burns‘ is the first book in the ‘Time, Blood and Karma‘ series. Other books by John Dolan, Everyone Burns, Hungry Ghosts, and Jim Fosse’s Expense Claim can be found at Amazon. 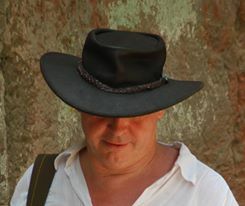 This entry was posted in Book Reviews, Books and tagged author, book, Fiction, John Dolan, Kindle, literature, reviews, writing. Bookmark the permalink. 3 Responses to A Poison Tree by John Dolan Earns Five Stars! Thanks, Mister! You’re always welcome to reblog any of the tripe you find here!